My name is Christina Wilsdon, and I live in the misty, quakey, fir-prickled, surf-licked portion of the Pacific Northwest. I grew up far away from here, on New York's Long Island, but I'm still close to sea level. My husband, daughter, two cats, and a dog live in my home, too. We share our garden with a few raccoons and opossums, several squirrels, and, as of the last count, assorted flickers, black-capped chickadees, juncos, house finches, crows, Anna's hummingbirds, bushtits, and Wilson's warblers, with a few Townsend's warblers, yellow-rumped warblers, and a ruby-crowned kinglet added to the mix in winter. I've been making my living as a writer since I moved here about two decades ago. 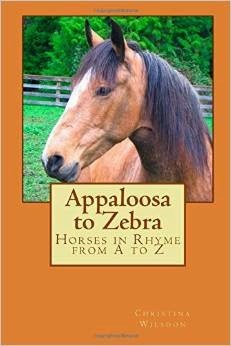 I write mainly about natural history and science, primarily for kids in the 5-to-12 age range but also for adults. 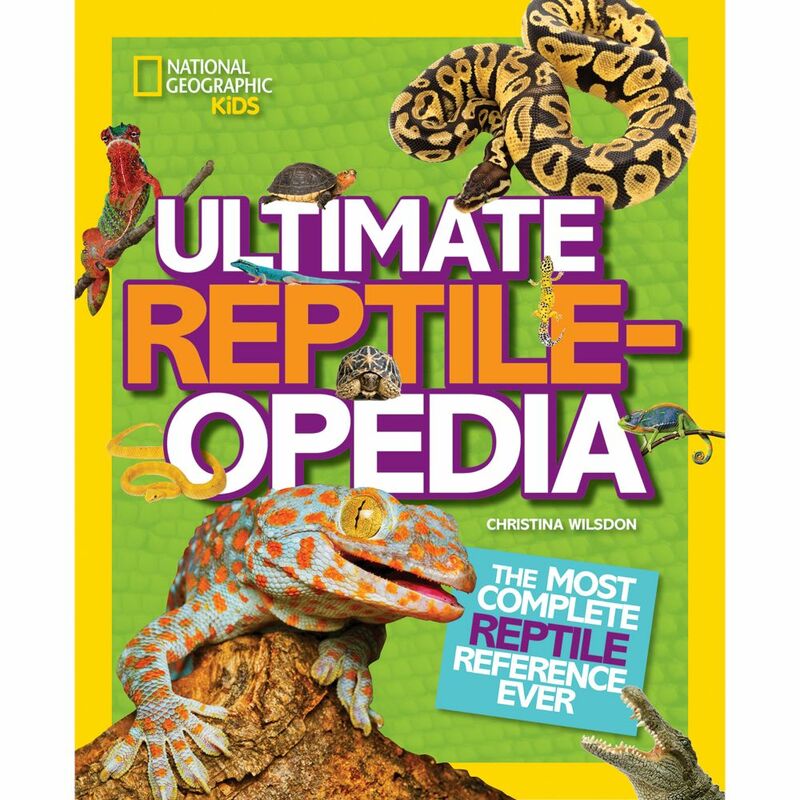 I also enjoy writing about other nonfiction topics (such as, oh, among other things, refrigerators and sneakers and John Adams and Ngorongoro Crater, though sadly these topics were not all in the same book). I've written some fiction, too, and hope to write more in the future. I used to work full-time as an editor for The Electric Company magazine, published by the Children's Television Workshop (later called Kid City) and subsequently wrote frequently for children's magazines, such as National Geographic World and 3-2-1 Contact. In one issue of the latter, I wrote about what happens to all that waste produced by zoo animals--how it's composted and sold to gardeners--and won an award for this scoop (Educational Press Association Distinguished Achievement Award, 1997). When I'm not writing, I like to read, take photos, or go for long walks looking for birds and other creatures. Or sit in coffee shops yakking with friends. I also like to draw (googly-eyed animals a specialty). I like to do needle-felting and can make nifty critters out of pipe cleaners, too (a good skill to have if you are stranded on a desert island with nothing but a bunch of pipe cleaners). I enjoy baking and cooking, as well, which is really fortunate, since nobody else in the house does much of either. Same goes for gardening. Favorite comic strip--"Pearls Before Swine"